Fear. 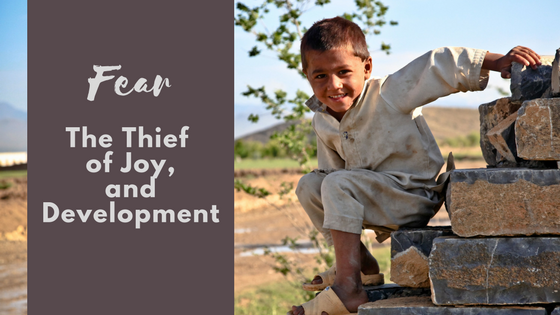 The Thief of Joy, and Development. 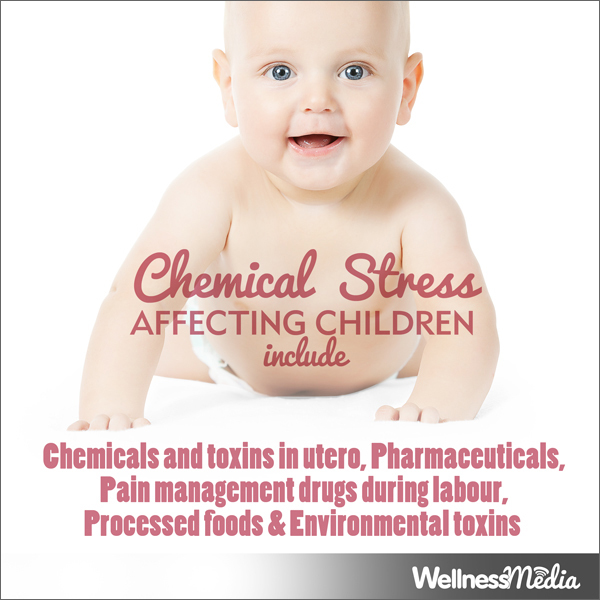 Are you poisoning or healing your body by what’s in your home?